This interactive session is designed to encourage respect, compassion and cooperation among students. 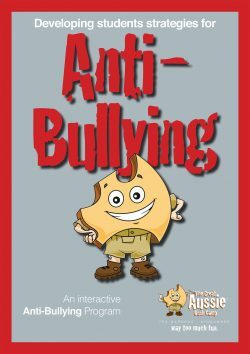 It outlines social, physical, verbal and cyber bullying types and helps demonstrate that all students have the right to be free from bullying in their lives. We introduce students to the enormous diversity of wildlife found in the waters around where we live. 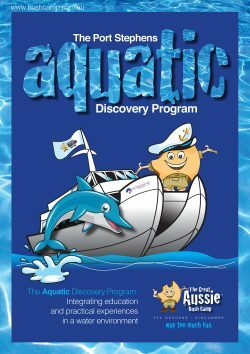 During the 2 – 3 hour cruise students will learn about key issues relating to marine environment from the on board Marine Biologist and Education Officer. The floating classroom is a unique experience and includes the opportunity to ride in the boom net. Having access to Mungo Brush National Park and Rainforest along with Dark Point Sand Dunes and middens site, gives us the ability to run a range of geography based programs. 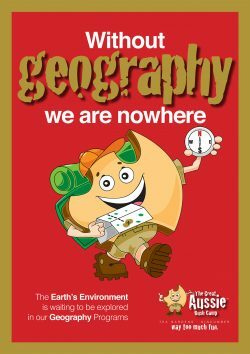 These include HSIE and syllabus indicators such as the earth’s environment, factors that shape places and the more complex coastal management issues that surround the east coast like the Winda Woppa Peninsula. Step back in time and take a guided tour through the historic “Mountain Maid” Gold mine and explore the Copeland Tops State Conservation Area. Students will get up close and personal with old machinery such as a battery stamper, whirly-gig gold separator, air compressor and gold carts. 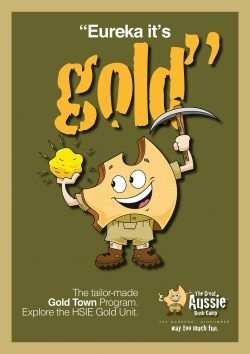 They learn about the discovery of gold in Australia, and its impact on the local area. 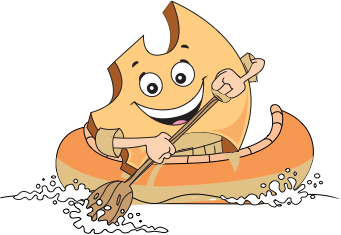 A gold panning demonstration is included. 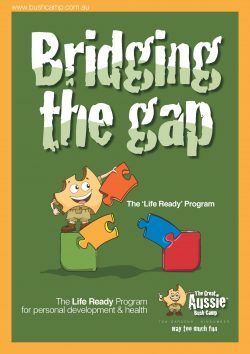 Life Ready is a program designed for senior high school students in which they learn some common sense lessons that will help prepare them not only for work, but for the particular challenges they may face in the first few years after school. It covers the six learning contexts ; sexuality, respectful relationships, safe travel, independence, mental health and wellbeing as well as drugs and alcohol. This program has replaced what was previously known as Crossroads. 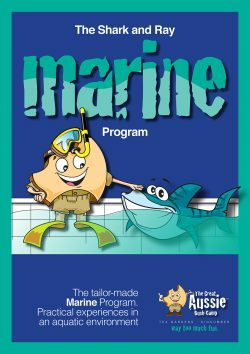 A unique and engaging opportunity where students learn about the many different species of marine animals found in the sea. They get a hands on experience of feeding the sharks and rays from inside the tanks or on the boardwalk platform. This program covers the living world indicators and informs students of their effects on the environment as well as having a respectful and caring attitude towards the ocean and its life forms. 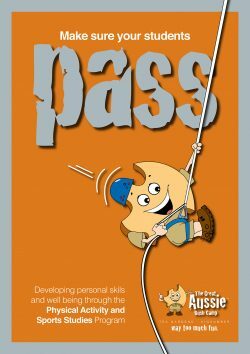 This is designed to help students develop friendships whilst learning about respect, communication, cooperation and consideration. 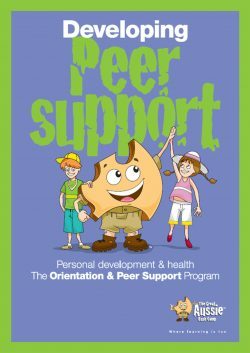 With or without the addition of peer support leaders, this program helps support students while teaching them about teamwork and building rapport with others. These can be valuable lessons that help them throughout their lives. Throughout this program students develop a foundation for efficient and enjoyable performance in outdoor activities or sport. 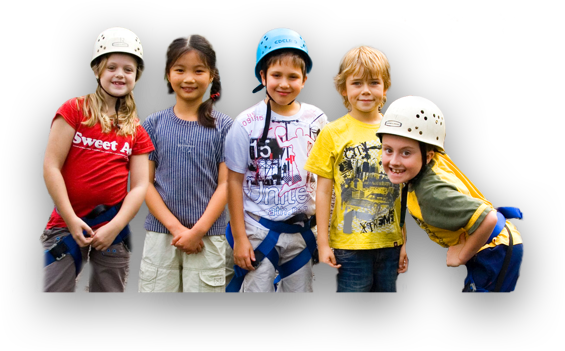 They gain knowledge and understanding about the contribution of being active with regards to self-worth and wellbeing and learn skills to help participate in physical activity with confidence and enjoyment. How would you like to get up close and personal with an array of Australia’s native and exotic creatures such as snakes, lizards, alligators, birds and mammals. 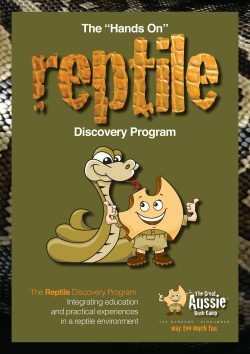 This unique hands on program specifically designed for The Great Aussie Bush Camp includes a keeper talk, meet and greet, team building games and some free time to explore the park. This innovative anti bullying program focuses on the principles of Body, Emotional and Self Awareness. 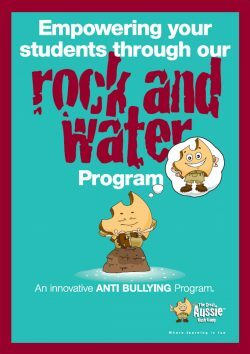 Rock and Water is an evidence based program that helps students deal with and recognise their sense of self, their purpose and motivation in life as well as dealing with the actions of others. They learn how to ground and centre themselves while practising focusing and visualisation techniques.